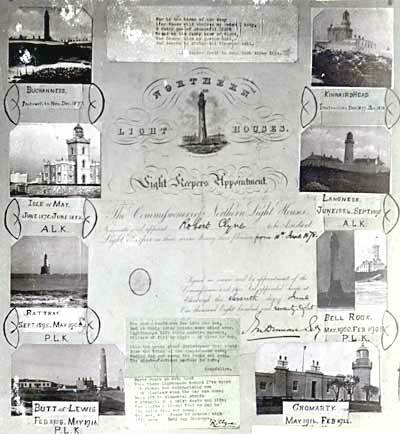 This shows photographs of all the lighthouses Robert Clyne served in, with Cromarty at the bottom right. Hello there, i am an sculpture student at glasgow school of art i have been researching light houses and this and to my utter astonishment and delight Robert Clyne just happens to be my great great great grandfather. these photos are of great interest to me both historically and personaly.